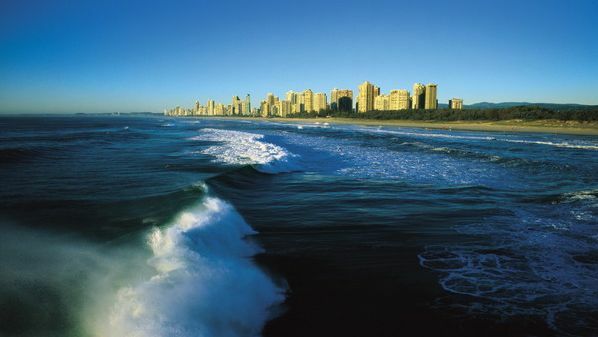 Gold Coast's most northerly beach getaway is Main Beach arguably one of the Gold Coast's best beaches. 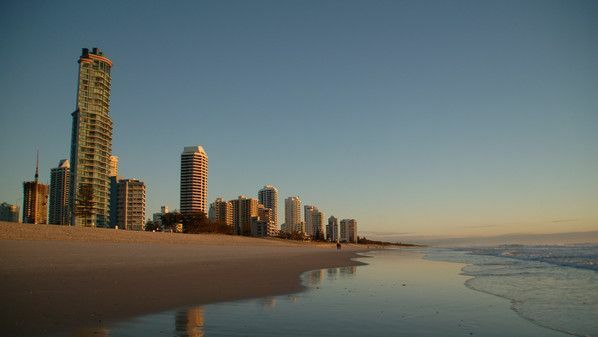 Its attraction for holiday travelers is that it is away from the hustle and bustle of the southern beaches of Surfers Paradise and Broadbeach and easy access for a day trip from Brisbane. 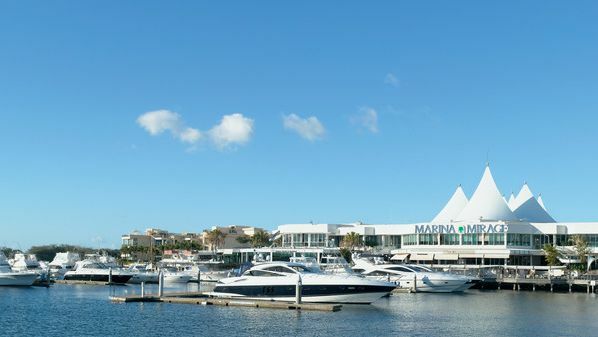 Main Beach is definitely a sophisticated holiday destination with its designer boutiques, renown restaurants and cafes and many 5 star resort and hotel accommodation choices. 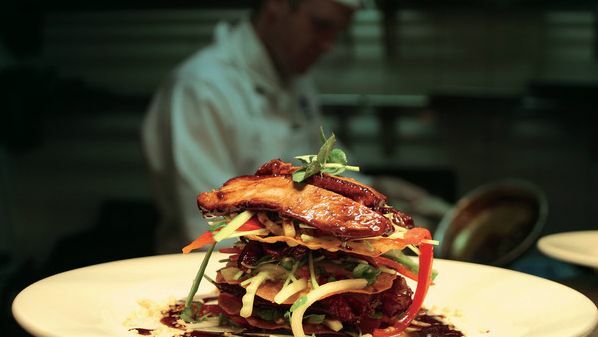 Try Tedder Avenue with a relaxed and upscale atmosphere for fine dining or retail therapy. Main Beach has a very well thought out foreshore as far as amenities with showers, BBQ areas with shaded tables and easily accessible toilets. It invites spending the whole day at the beach. Main Beach is near a sandbar called the Spit, a popular sport for surfing, fishing, jetskiing and boating. 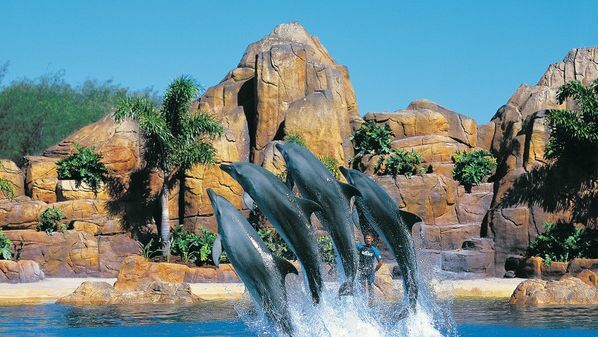 The Spit is home to the famous Seaworld Theme Park and the sought after dive site - the Scottish Prince shipwreck. Accommodation in Main Beach ranges from luxury hotels, 5 star resorts and self-contained apartments.